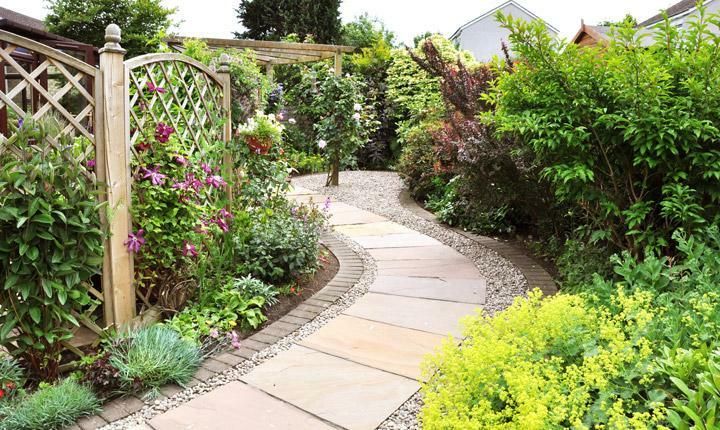 Paths are more than just a way of linking one place to another, pathways can be the heart and soul of a garden. 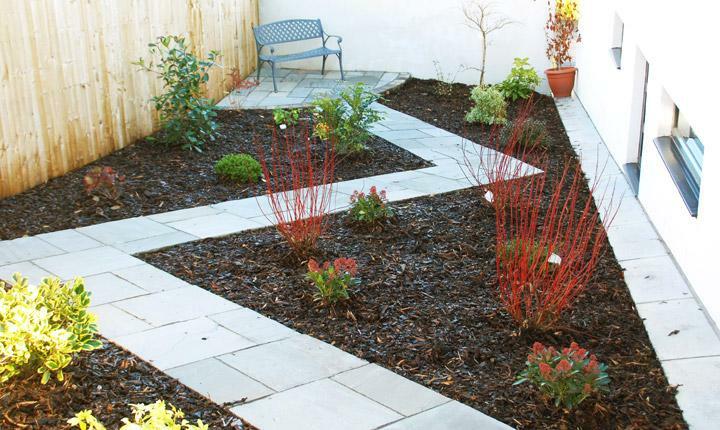 Their installation gives direction to a space, defines its edges, leads the way to a focal point or simply makes access to all of the plantings much easier. 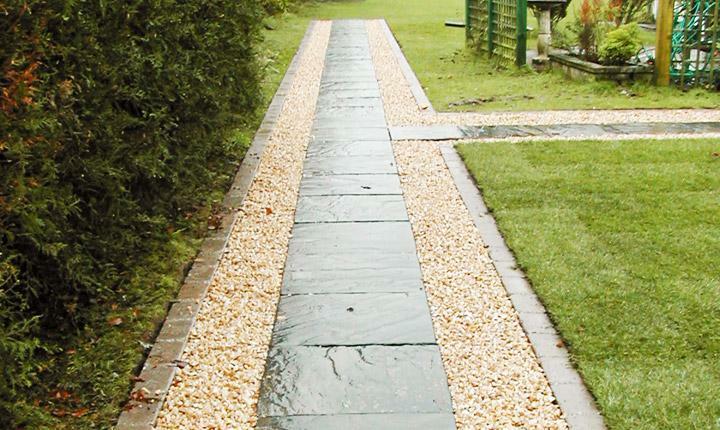 The materials used to create a path also lend a degree of personality to a garden from gravel crunching under foot to stone slabs giving a feeling of solidity. 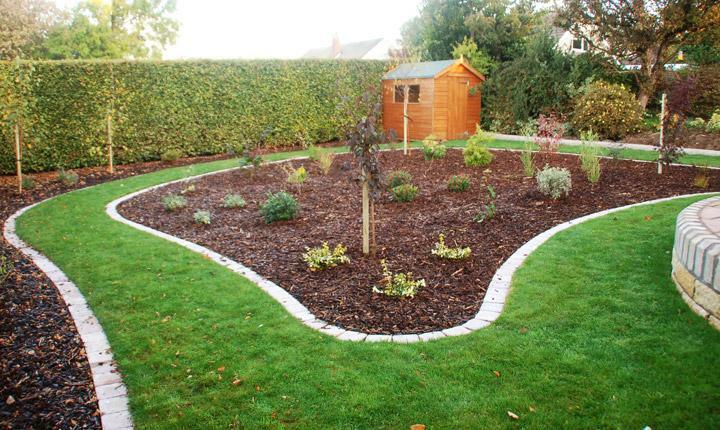 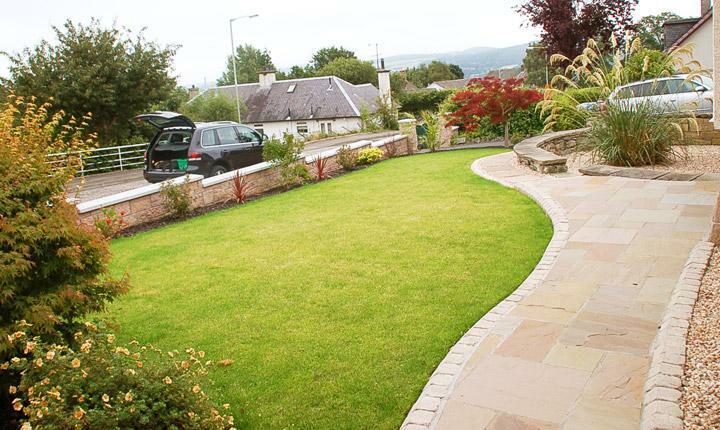 We can create a design for you to suit your needs or bring your own garden ideas into creation. 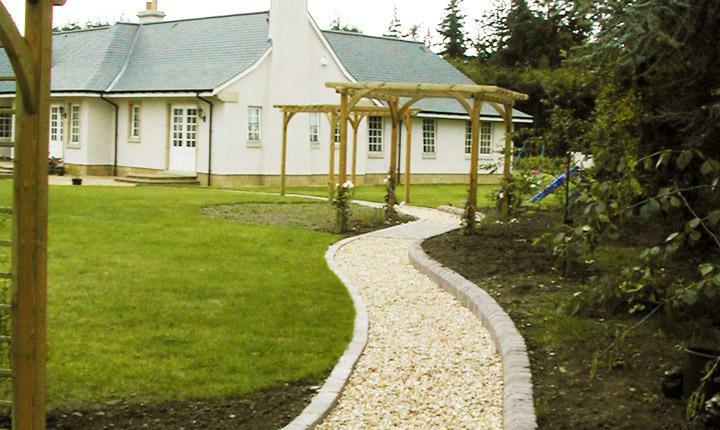 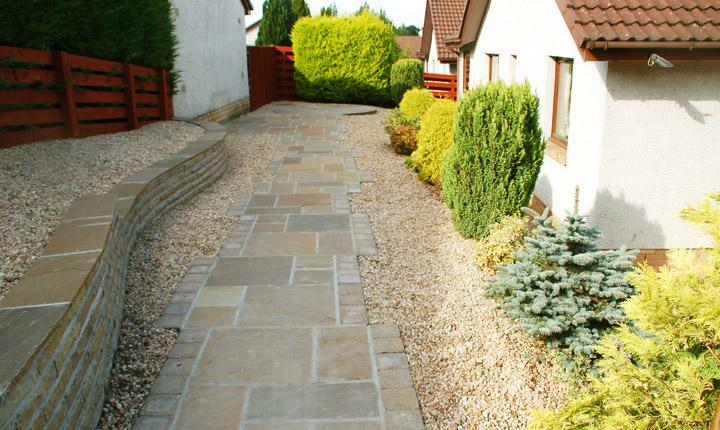 "Wow what a wonderful job your 'boys' have done to the garden and paving. 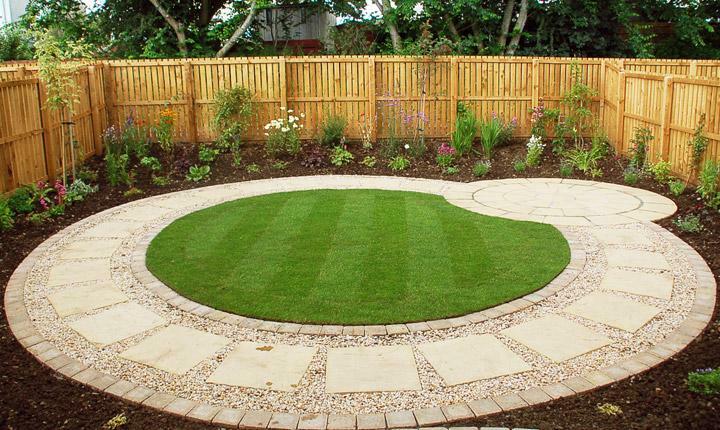 Please thank them all for a job brilliantly done! 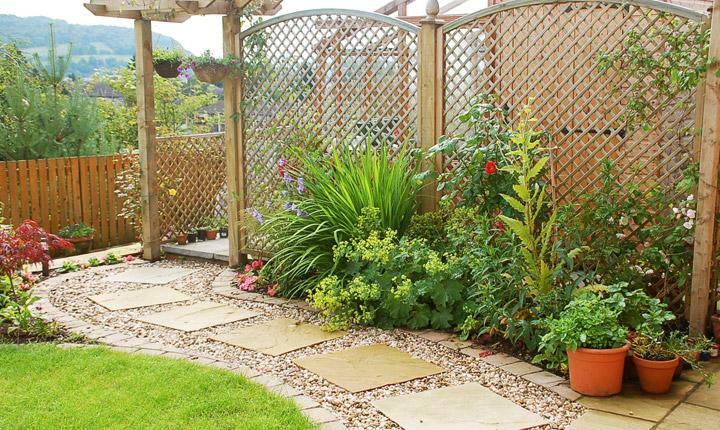 When it stops raining I will be taking loads of photos to send out to the family to give them ideas for their own gardens!"